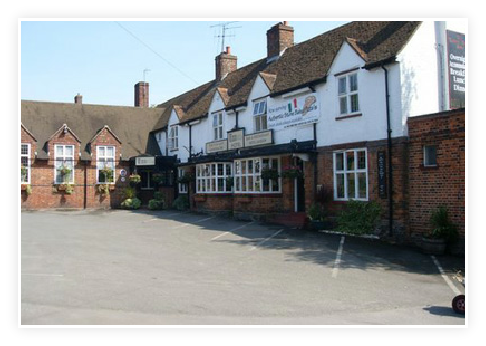 The Tower Arms is a famous traditional family run English pub less than a mile from Heathrow and the Slough and Uxbridge business parks but remaining a haven of homeliness. The Tower Arms offers 11 comfortable bed and breakfast rooms and a restaurant serving hearty home cooked food. Come a relax in our lounge drinking fine wine and ale in front of a roaring fire. For those looking for a place to celebrate a special occasion, family event or corporate entertainment, the Tower Arms has a large function room catering for up to 100 guests. The pub has a restaurant and a separate function room (see below). We are THE hotel in the area for weddings, anniversaries and parties!! With years of experience we know how to look after you on your big day!! The Pub is conveniently located near to the M4 and M25. Within 2 miles of Heathrow whilst also with easy access to central London, we are also within 2 miles of both Slough and Uxbridge.